It's been half a year since my little girl's big FIRST BIRTHDAY. It is amazing how fast they grow. I remember my granddaughter when I would hold her in my arms and rock her to sleep. Now she is five. Next year it will be first grade. love the photos of anzu trying to fin in a small basket.. askim has a similar photo.. so funny! malapit ng mag 2 years..
Ang bilis lumaki ng mga kids today no?? big girl na talaga si anzu.... sometimes its really amazing how we see our girls growing up so fast... hugs to you both! What a cutie! !Ang galing sumayaw ni Anzu ah and she can now eat alone!Naalala ko tuloy si Wakaba nung maliit pa--sobrang makalat sa pagkain.Siguro maganang kumain si Anzu noh.Naku ang mga bata talaga,ang bilis lumaki! !Malapit ng mag-two si Azumi chan, parang kelan lang! cute little girl. btwm check this link. I have an award for you. 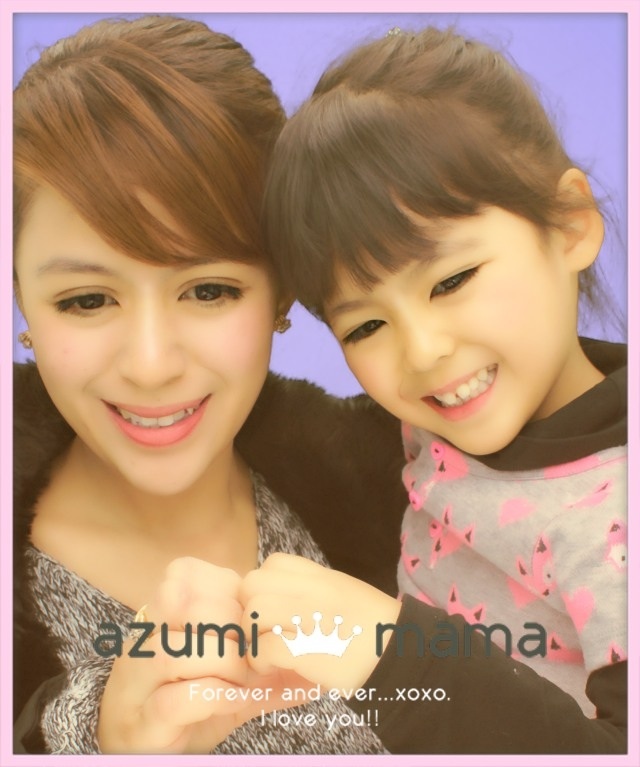 happy 18 months baby anzu! ganda talaga sa onetrumedia gumawa video. nag-enjoy ako sa gawa mo Bam. Dun ulet ako mag-edit video next time hehehe. yung software HDcam ko walang kaartehan eh sana mag update man lang to. Sorry na skip kong mag comment dito. Happy 18th monthversary to Baby Anzu (tanggalin ko na kaya yung salitang baby para kasing hindi na angkop, lol). Yes, how time flies for all of you. It's just like yesterday that you gave birth to a healthy bouncing baby girl and now she's all of 18 months already. She's nearing her second birthday as many momentous events come her way. Thanks for the feel good post. God bless you all always.